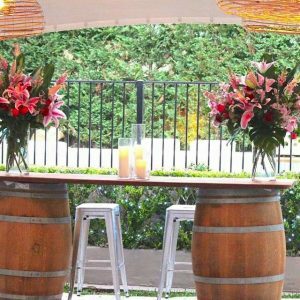 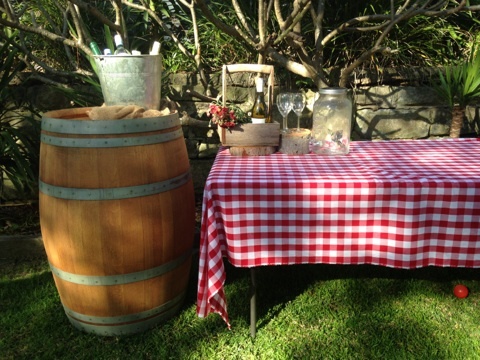 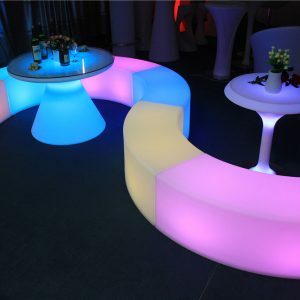 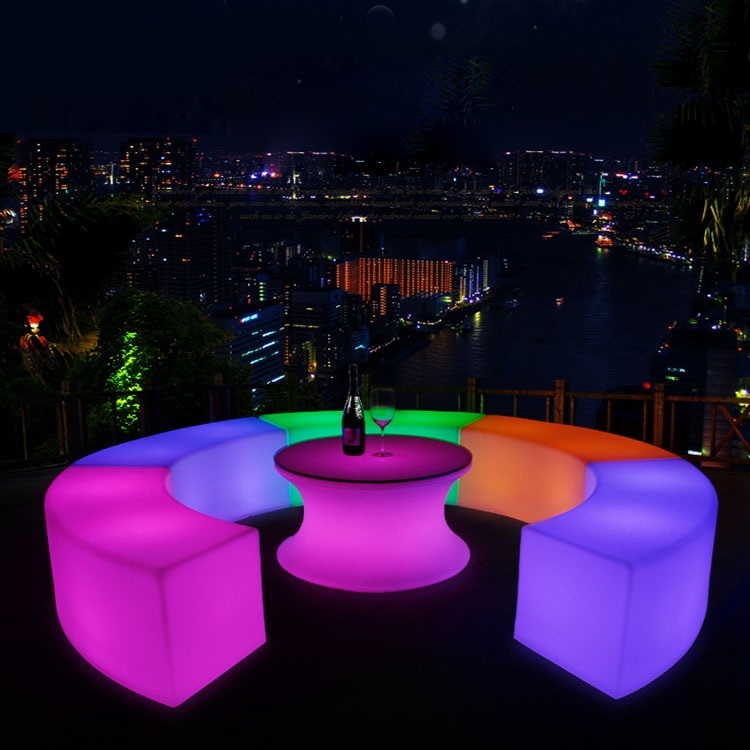 Add a Spanish flair to your next party or event by using our vintage Wine Barrels as bar tables for your guests. 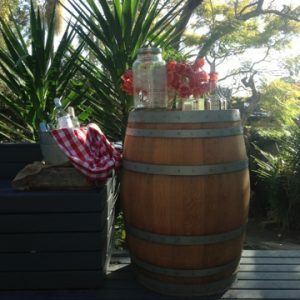 If you are hosting a country or garden wedding wine barrels add the perfect rustic touch to set the mood. 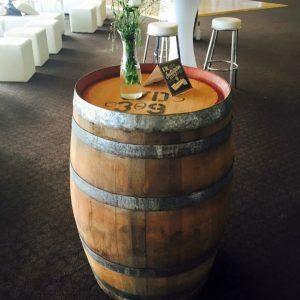 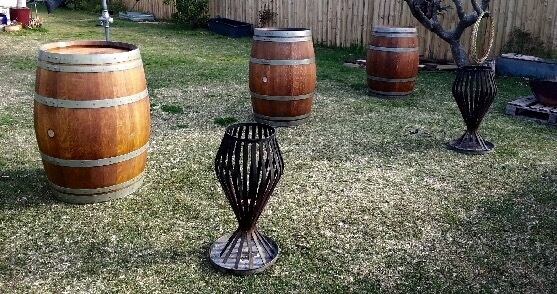 Wine Barrels are $60.00 each to hire. 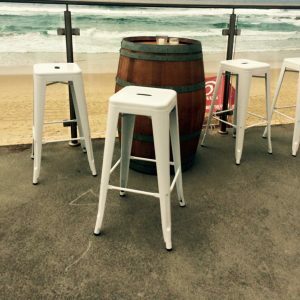 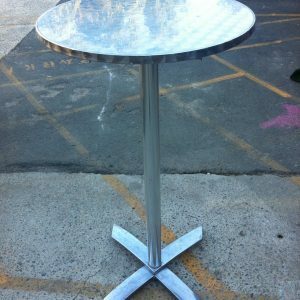 Call Oliver Hire on 9948 3111 for more enquiries, or visit us at our Balgowlah showroom. 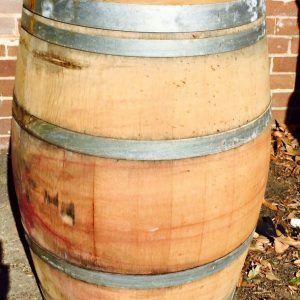 (Please note the wine barrels are 60kg, please do not roll them, they will scratch floors, dent carpet and could chip tiles. 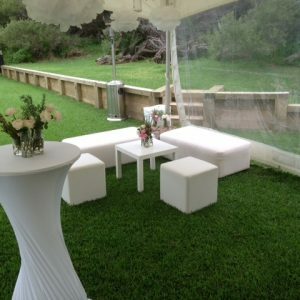 Oliver Hire has put carpet on the bottom to ease the problem but customers do need to be aware).